Patti D. Begg has been named as the School of Music's Outstanding Alumni Music Educator for 2018. The award was presented at the recent Pennsylvania Music Educators Association conference. Patti has taught elementary music and directed choirs for 35 years. 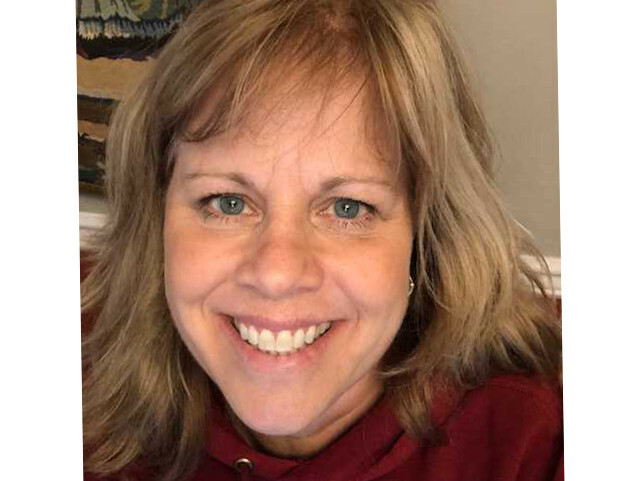 She attended Westminster Choir College for her undergraduate degree in music education, and completed her master’s degree in music education at Penn State in 1992. Patti has been teaching elementary music in the State College Area School District since 1988. Before that, she taught elementary music in Houston, TX and in York, PA.
She enjoys working with children of all ages. Her interests include the work of voice building and developing choirs. She has been invited several times to be the guest conductor for Centre County Choir (CCMEA) and for the PMEA Chorus Fest. Patti has a special interest in the art of teaching, and has mentored Penn State student teachers in her classroom for the last 25 years. She uses a combination of Kodaly and Orff methodologies in her teaching and has been influenced and inspired by many great musicians and teachers. She is a member of the National Association for Music Education and the Pennsylvania Music Educators Association.